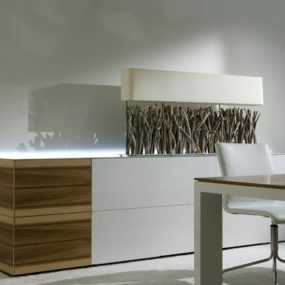 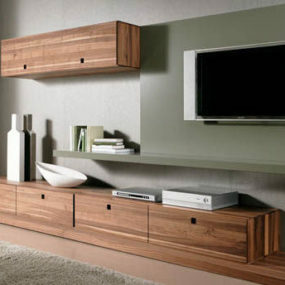 Focus is placed on the freedom of positioning with the Cubo modern wall units by Hartmann in a solid wood design. 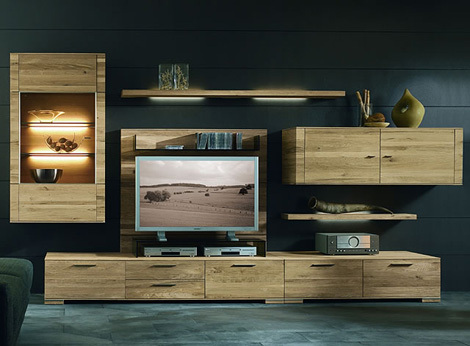 Modern furniture that will certainly outlast trends, the Cubo elements can be personalised and combined to suit your own entertainment area. 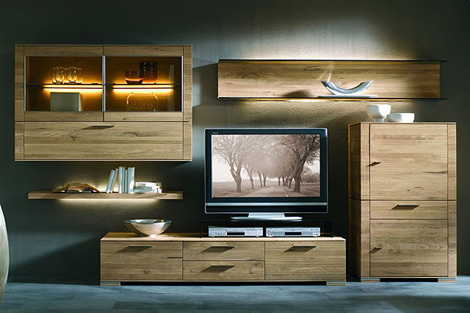 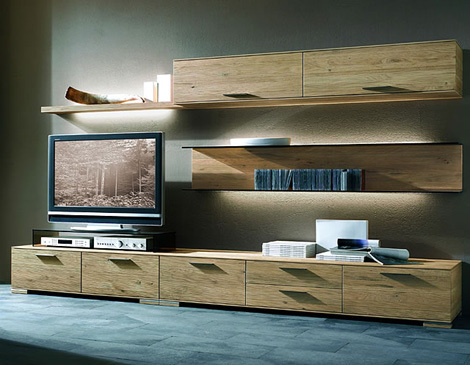 Made from gorgeous wild oak, the feel of this wall unit is natural, and entirely approachable. 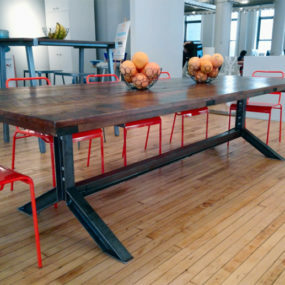 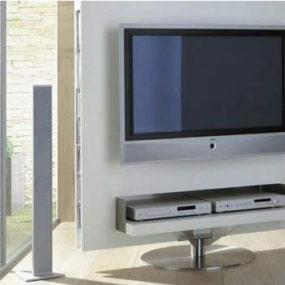 Flat-faced, generously wide units allow plenty of storage space as well as space for a large sized flat-screen TV. 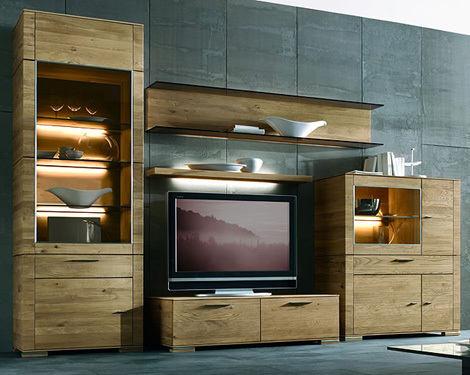 Bookshelves, illuminated glass-fronted display cabinets, chests and cabinets can be wall-mounted or floor-standing according to your vision. 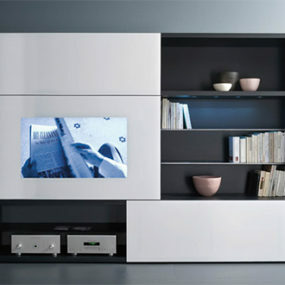 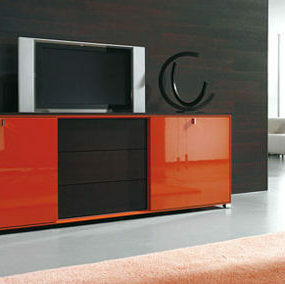 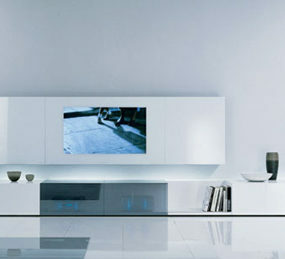 Organise your living environment with the timeless appeal of Cubo modern wall units from Hartmann.